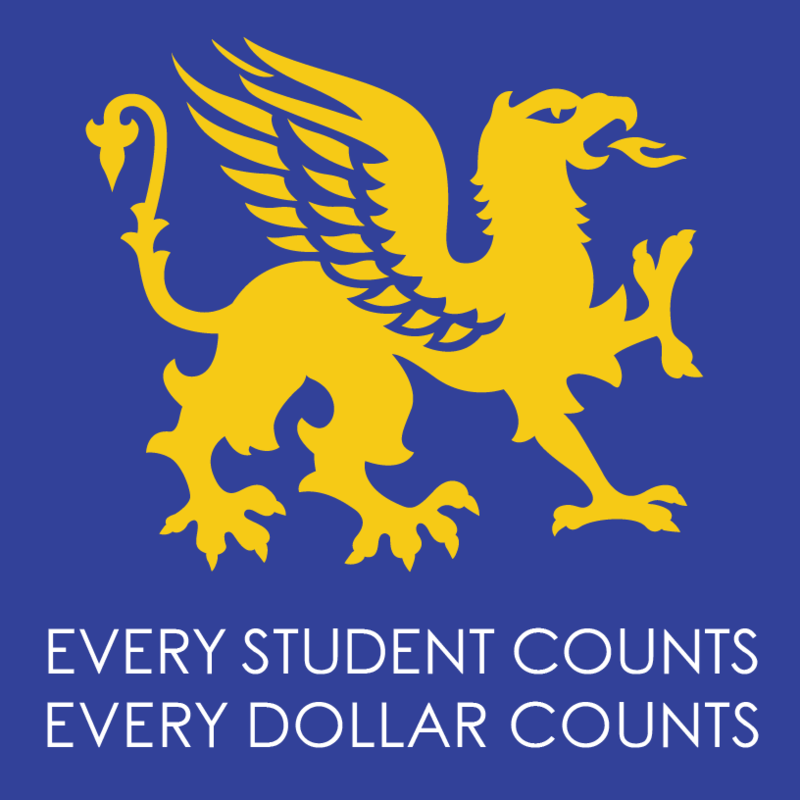 At Glenview, we believe: "Every dollar counts, every student counts." Thank you in advance for your tremendous support. Our community has excelled because of people who take action to ensure our children have a great experience in Oakland public schools.